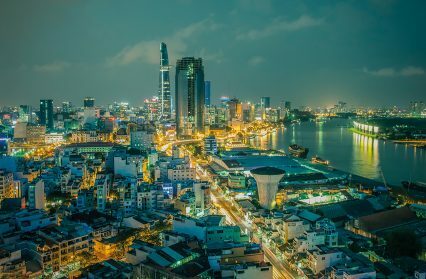 Two Vietnamese banks, Ho Chi Minh City Development Bank and Saigon Hanoi Commercial Joint Stock Bank (SHB), have signed up to the Asian Development Bank’s (ADB) Trade Finance Programme (TFP). The programme provides guarantees of up to US$100mn a year to support trade finance in Vietnam. “Under these agreements, the ADB and our new Vietnamese bank partners will support exporting and importing companies in Vietnam, including small and medium-sized enterprises,” says Steven Beck, the ADB’s head of trade finance. The TFP has been operating in Vietnam since 2009, with the latest agreements adding to nine existing bank partnerships in the country. “Vietnam is one of the Trade Finance Programme’s most active and important markets and signing these agreements adds to the significant record of support for trade in the country,” adds Santosh Pokharel, TFP relationship manager for Vietnam.